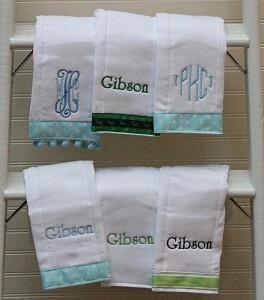 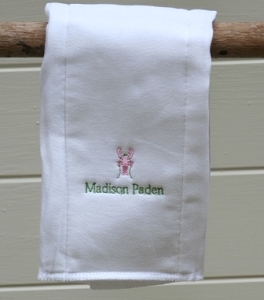 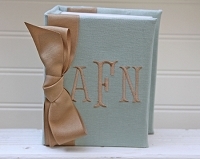 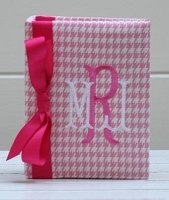 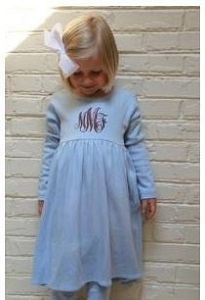 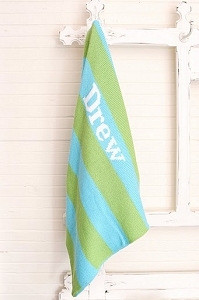 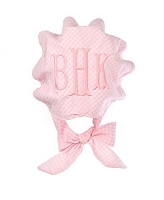 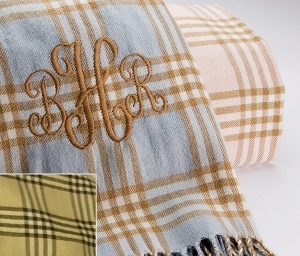 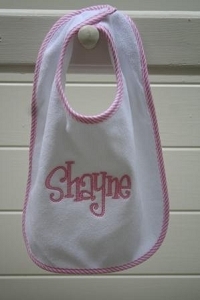 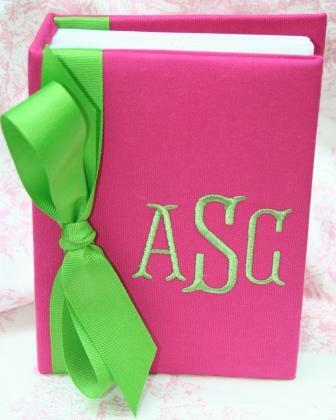 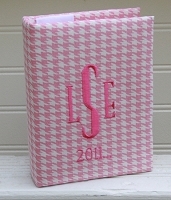 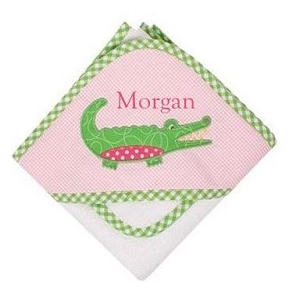 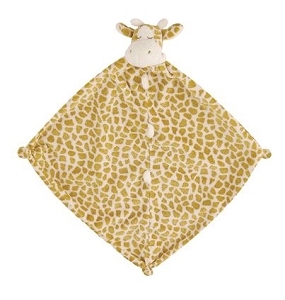 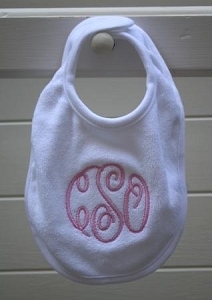 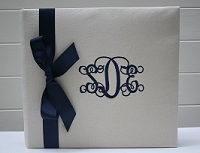 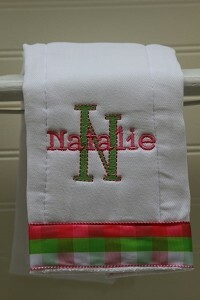 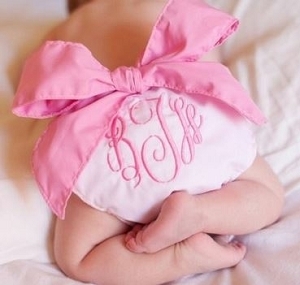 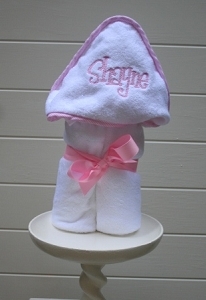 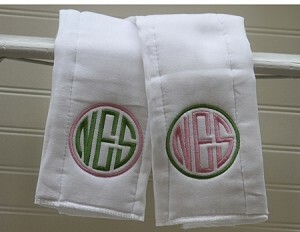 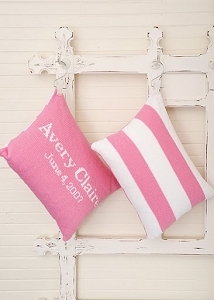 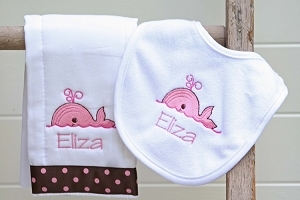 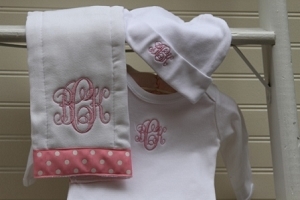 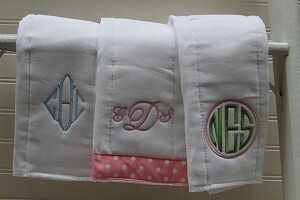 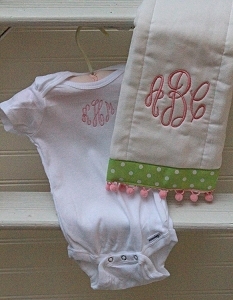 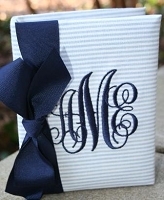 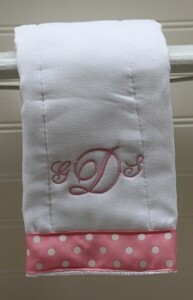 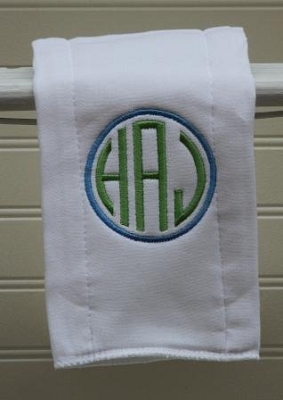 The Pink Giraffe specializes in monogrammed baby gifts for all of your newborn present needs. 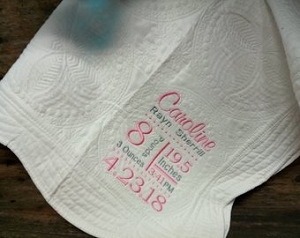 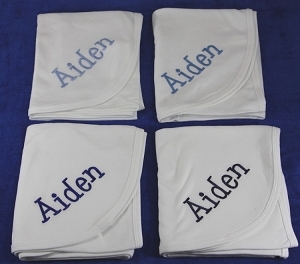 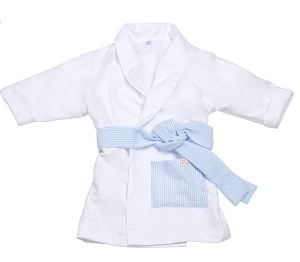 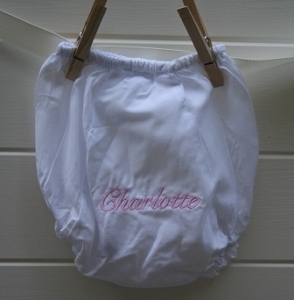 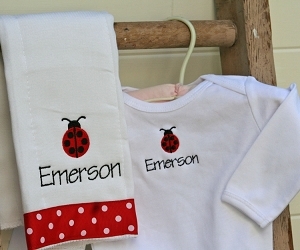 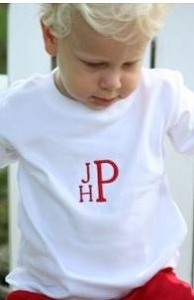 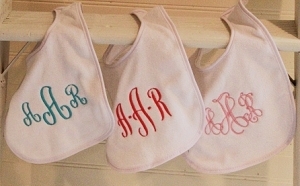 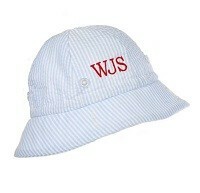 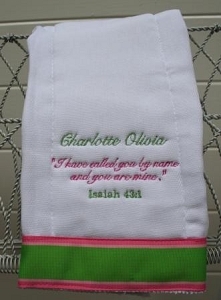 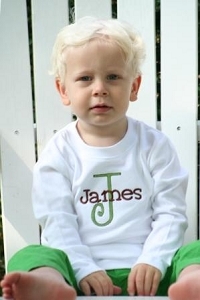 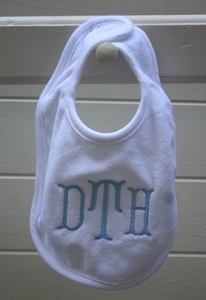 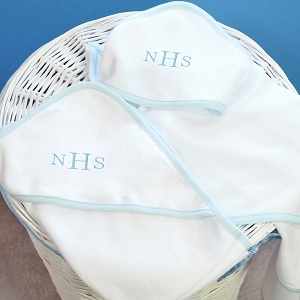 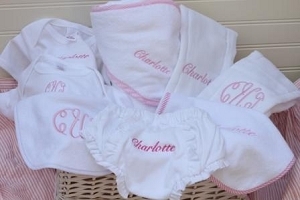 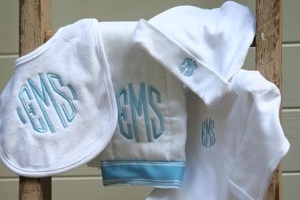 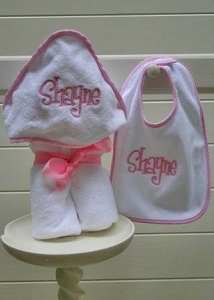 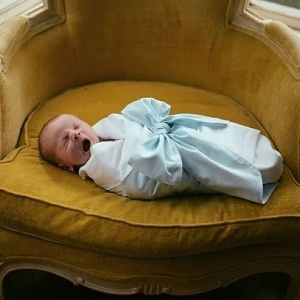 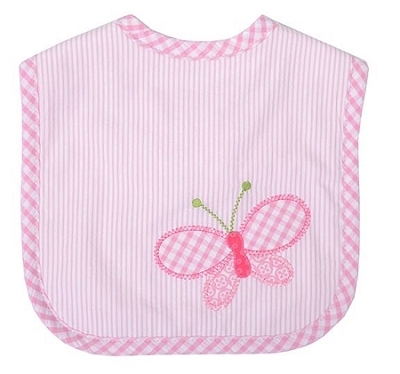 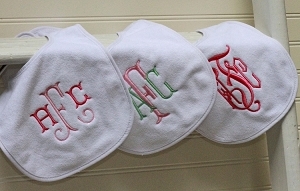 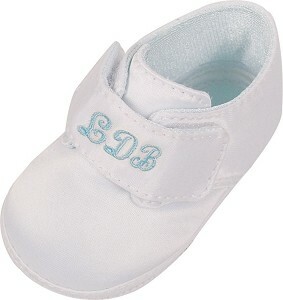 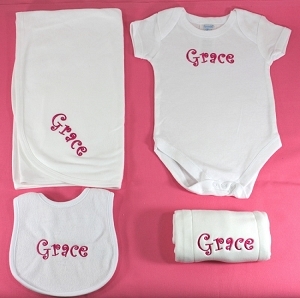 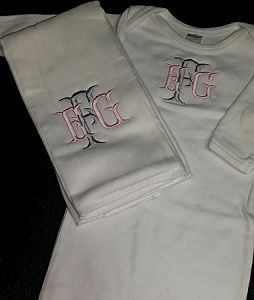 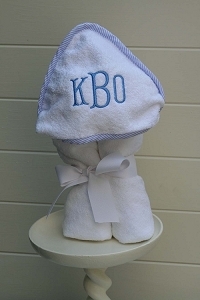 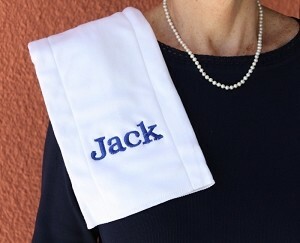 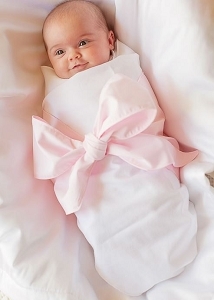 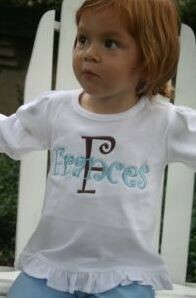 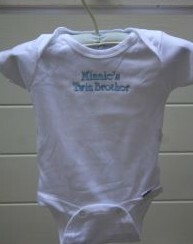 Our custom embroidered baby clothes are the perfect item for that upcoming baby shower. 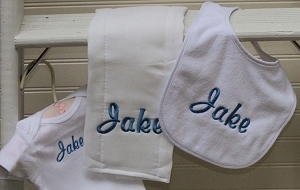 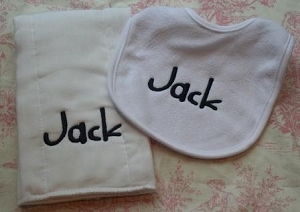 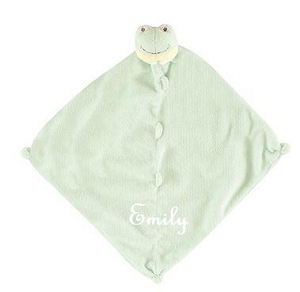 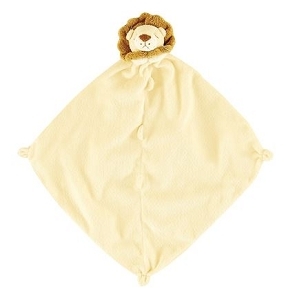 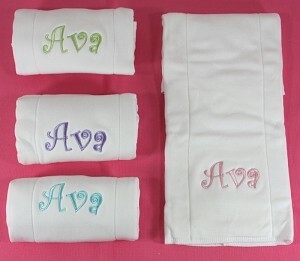 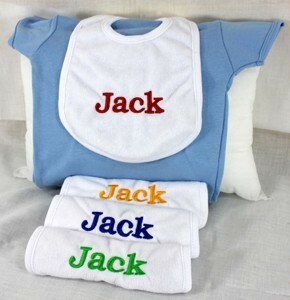 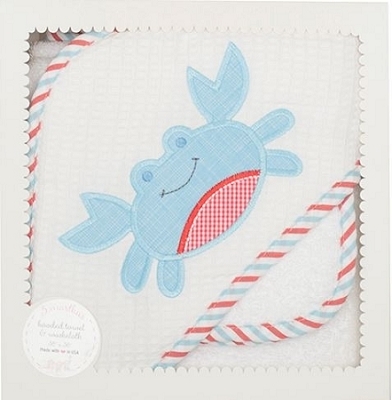 Personalize a baby blanket, burp cloth or bib set or a layette set for any special friend or new mother to welcome her new bundle joy. 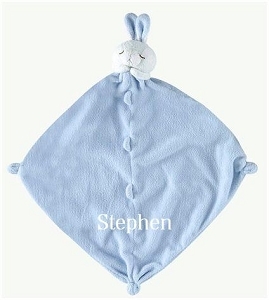 A stuffed bunny with an embroidered ear in pink or blue is the perfect gift that baby's will love to snuggle and carry for years to come. 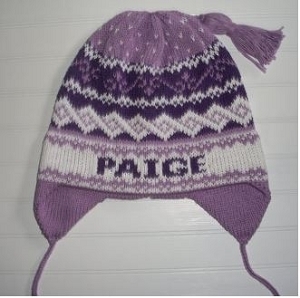 I'm sorry but this item is out of stock right now, please check back later for this item.